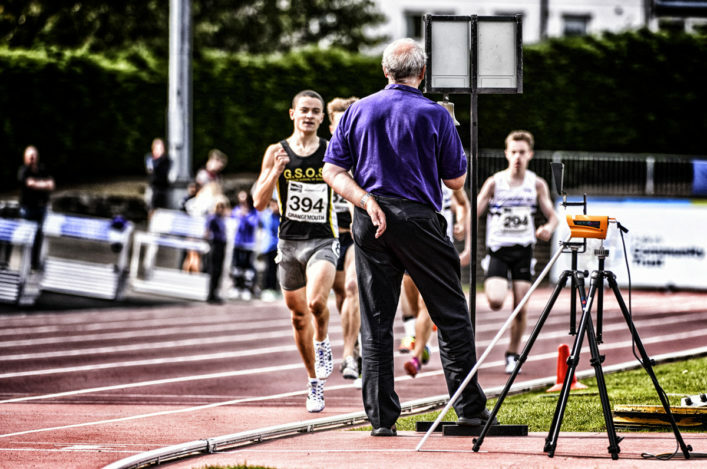 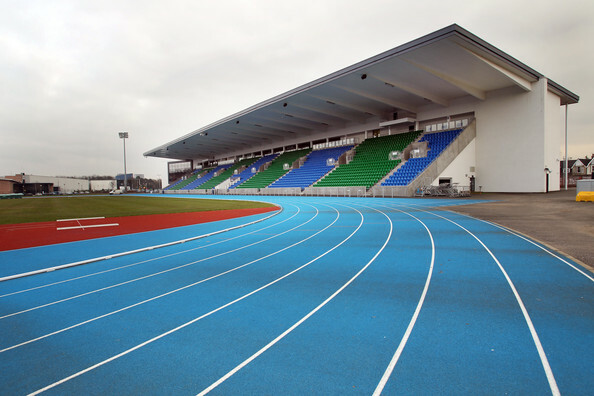 All roads will lead to Scotstoun Stadium in Glasgow next weekend for almost 1000 young athletes. 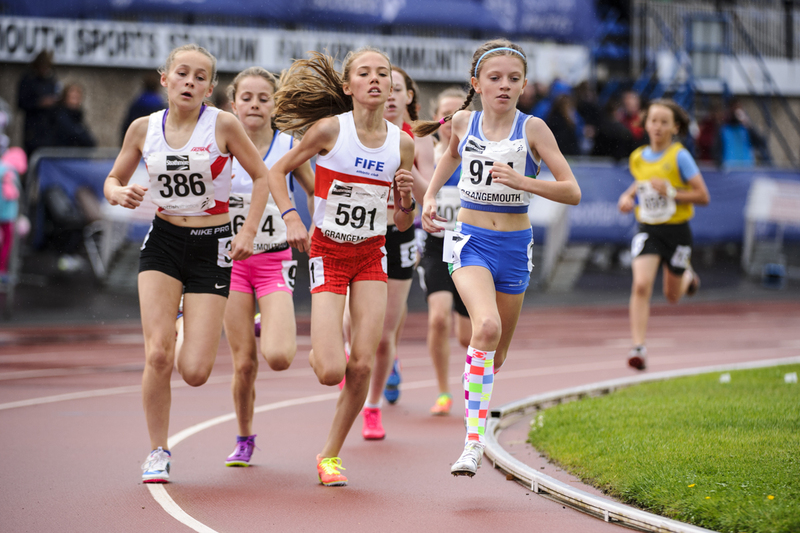 The Age Group Champs are always one of the most eagerly-anticipated fixtures on the scottishathletics Event Calendar and 2017 looks to be no different. 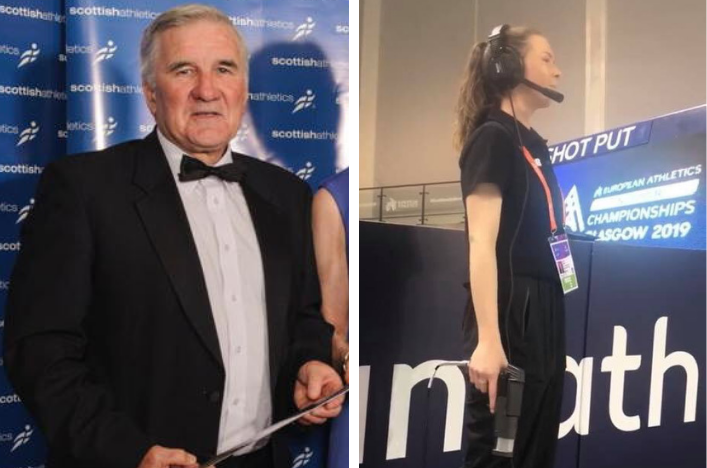 The positive sign within those is the U20 figure which has risen from 212 in 2015 and 257 in 2016 to this year’s tally, hinting that more in that bracket are being retained in the sport (or being of a mind to compete in the National Champs).